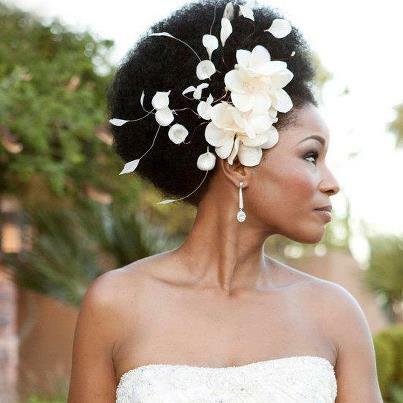 Nappturally Chic Jeré: Is Natural Hair A Trend?? 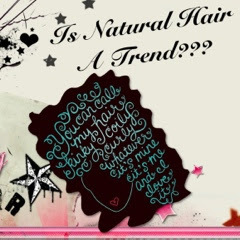 Is Natural Hair A Trend?? After work yesterday, I decided to unwind by watching a little TV and I noticed it: The abundance of mainstream advertisements featuring natural hair girls! Advertisements for stores like JcPennys, Target, Garnier Fructis, Sears, and Marshall's just to name a few were featuring women with curls, kinks, and waves. I was pleasantly surprised because for so long, Natural Hair seemed to be unaccepted by mainstream culture. So, is Natural Hair a Trend, or are we coming full circle and permanently embracing our kinks, curls, and waves? African American woman have gone through a great deal of hair styling options and trends over the years and decades, let's look back at them. 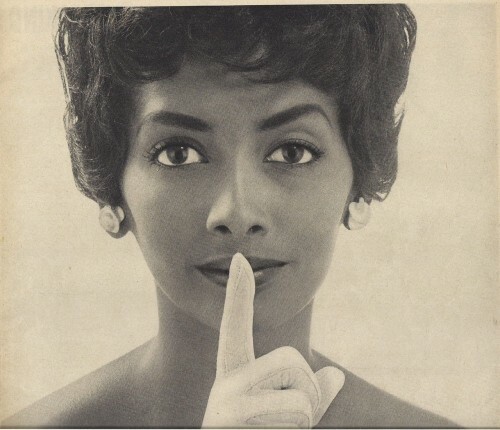 The 1950's was the dawn of the straighten hair look when many African American women began relaxing or straightening their hair with a hot comb. The 1960's was the era of Motown, and women everywhere duplicated the look of Motown Beauties like, Diana Ross and the Supremes. Wigs were very popular during this time. The 1970's brought us back to our roots, literally! Afros, twists, cornrows, and dreadlocks made a resurgence due to the increased popularity of the black power movement, introduction of Reggae Music via Bob Marley, and the increased interest in our genealogy and ancestry due to the hit televised mini-series, Roots. The 1980's was when we all let our Soul-Glow :) with the increased popularity of the Jherri Curl! You all remember that scene in the movie Coming to America, when the jherri curled family members left the "grease spot" on the couch. I can clearly remember seeing a couple of my family members spraying that curl activator juice and sleeping with a plastic cap on. The 1990's was when it became socially acceptable to relax your hair at a tender and young age. You remember the Just For Me commercials... They cast little girls with long beautiful straight hair, singing a song about how this relaxer is made Just for Me and Just For You (the dark ages). If you were a 90's child, you probably got your first relaxer during this time and you learned at a young age to embrace the tingle/burn and to embrace the fact that straight hair is better, healthier, and prettier. 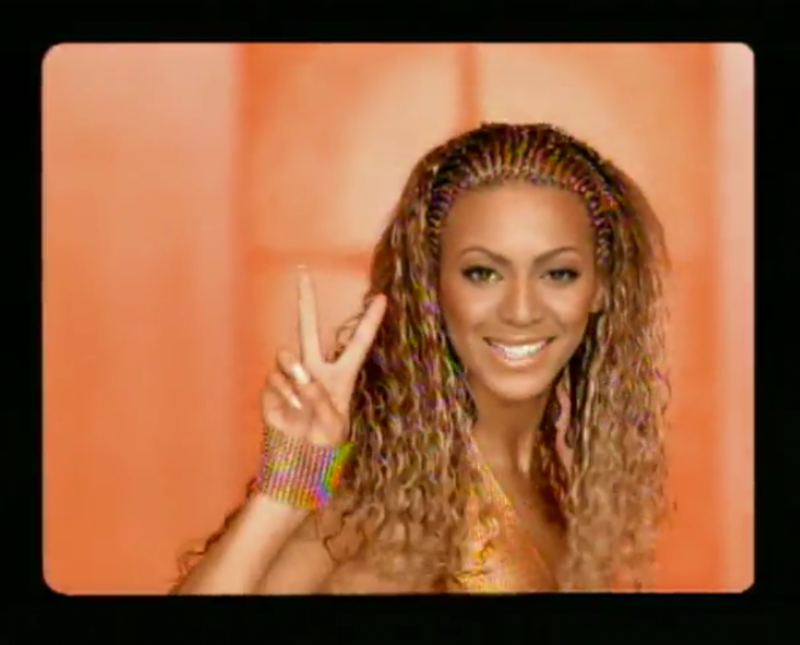 The early part of 2000's were all about the cornrows, micro braids, and other wavy braided styles. 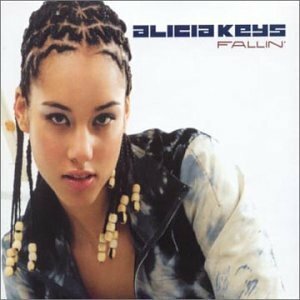 Thanks to Beyonce's golden braids in her Destiny Child's days and Alicia Keys braided cornrows and beads a new trend was born and every one was braiding their hair and loving it. 2010-present- Natural hair is IN!!!! Natural Hair Care Books--- Yes!! Natural Hair at the Grammys- Who said you have to rock a "laid to the side, dyed and fried" up-do? A Cover Girl without Barbie Hair... Yes please!! Natural hair is in! Even if you didn't go natural to follow form or fashion, you have to admit that it is becoming more acceptable, a little more mainstream, and a little less confusing for those who aren't naturalistas. Just think of the abundance of products readily available for natural hair. Think of the product lines who once focused solely on relaxed hair, but now have created hair care products for naturals. Think of the many commercials that celebrate woman with natural hair... It is definitely the trendy thing to do, but is this another passing fad in the African American Community. I honestly think that Natural Hair is more than just a passing trend. I think it is the realization that YOUR beautiful can't be defined by the standards of beauty that we have accepted for so long, for too long! I believe that many, may have started this process because it is trendy, but I do believe that we got to a point when we saw ourselves for the first time and loved exactly what we saw... our kinks, our curls, our waves, our beautiful!!! So I broke down all the time periods and the hair trends of the past and my question to you is, Natural Hair, is it a trend? Natural Hair, is this a permanent embrace of our kinks, curls, and waves? Please leave your opinions in the comment section below. Thanks Angie!! I agree with you. I really hope we continue to embrace our hair and ourselves. Thanks for reading and thanks for your comment!! I am Dominican and Black and I spent years trying to keep my hair straight. I went natural two years ago cause it was in... I really think in the next couple of years they will be another hair trend. I am very fickle so I will change when that trend come along lol :) I love my natural hair but honestly... its more trendy to me than anything else. This is such an amazing article!! Love it!! I don't believe natural hair is a trend I believe people going back to their roots now is purely a realization for people of color. Thanks to hair care forums, vloggers and bloggers keeping us informed gives our people the knowledge of how to go about being natural. Which helps us to realized that what is expected by the media isn't right. Because as times gon on you are expected to think that the way that hair is perceived by others is how you should wear your hair. I believe it is a realization of a healthier lifestyle.